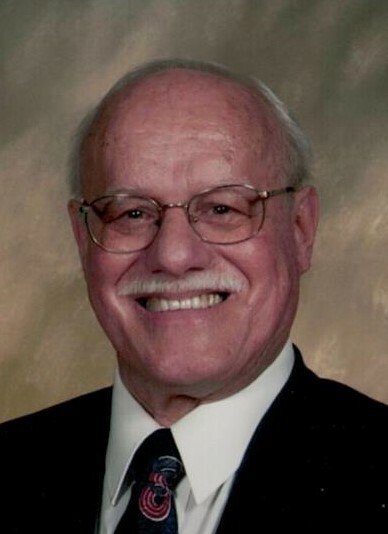 Kenton Craig Conner, Sr., age 82, passed away on March 30, 2019 at Woodland Country Manor. Beloved husband of Nancy (Oren) Conner of 63 years, loving father of Kenton, Jr. (Kathy Yeates) Conner, Melanie (Bruce) Parscal, Steven (Susan) Conner and Nicholas (Tonya) Conner. Grandfather of Amanda, Sarah, Brittany, Jessica, Marissa, Nathan, Clarissa, Oren, and Elizabeth and eight great grandchildren. Also survived by a brother, Tim (Elaine) Conner and sisters, Colleen Conner and Katie (Jim) Reese, a sister in-law, Pam Beach and friend, Dawn Hamilton. He graduated from the Ball State Teachers College in 1960 and he taught at the Wabash Public Schools from 1961 until 1976. He was instrumental in starting the high school gymnastics program in the State of Indiana. He came to Miami University PHS in 1976 until his retirement in 2003 and was the university gymnastics coach and ran the children’s gymnastics program. He was member of the College Corner Methodist Church. Preceded in death by his parents, Thomas and Thelma (Wilkinson) Conner, a brother, Thomas Conner and a sister, Sharon Conner. Thank you to the staff at Woodland Country Manor for his wonderful care. A visitation will take place at the Ogle and Paul R. Young Funeral Home, 5086 College Corner Pike, Oxford, Ohio 45056 on Friday, April 5, 2019 from 4 PM until 6 PM. The funeral service will take place at the funeral home on Saturday, April 6, 2019 at 10 AM. Burial will be at Union of Windsor Cemetery, Indiana. In lieu of flowers, donations may be made to the Miami University Gymnastics Club, 725 E. Chestnut Street, Oxford, Ohio 45056.